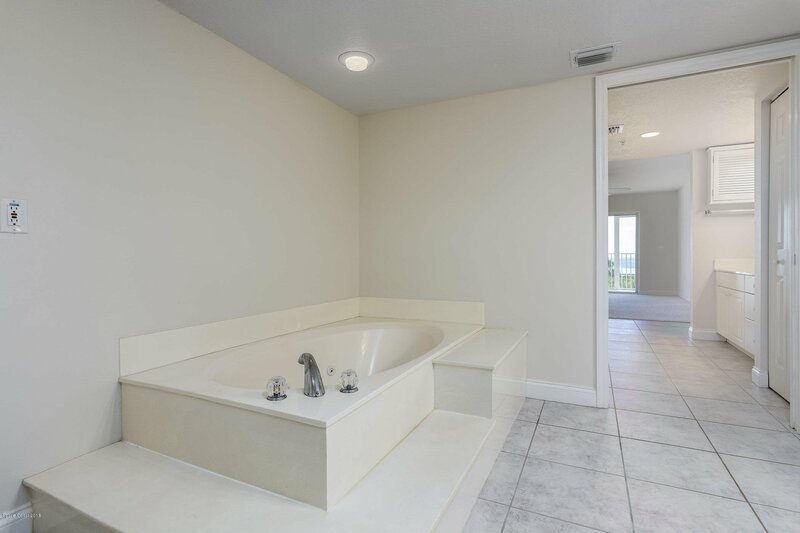 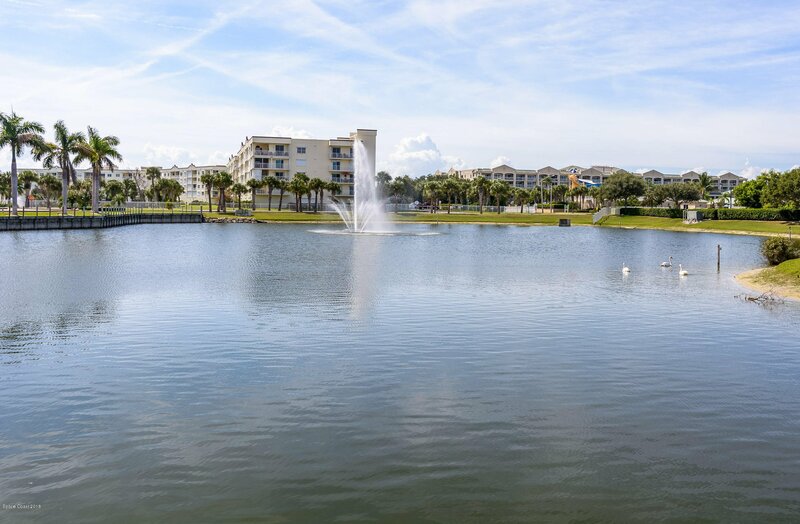 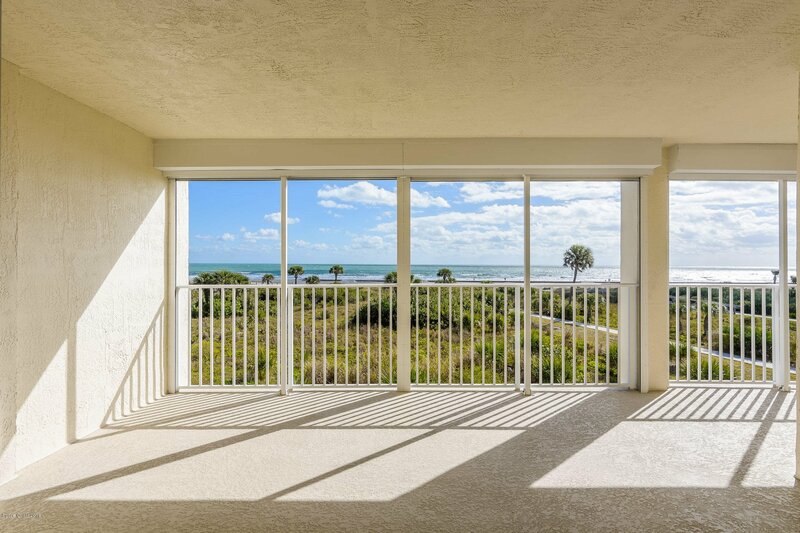 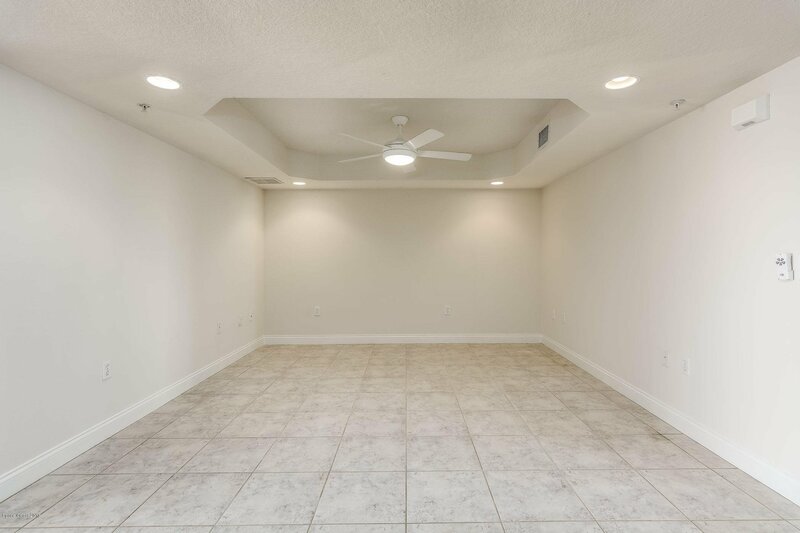 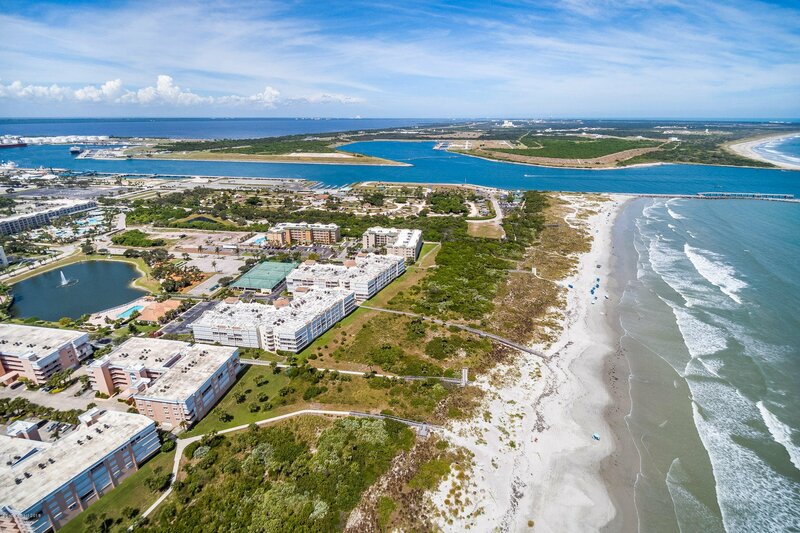 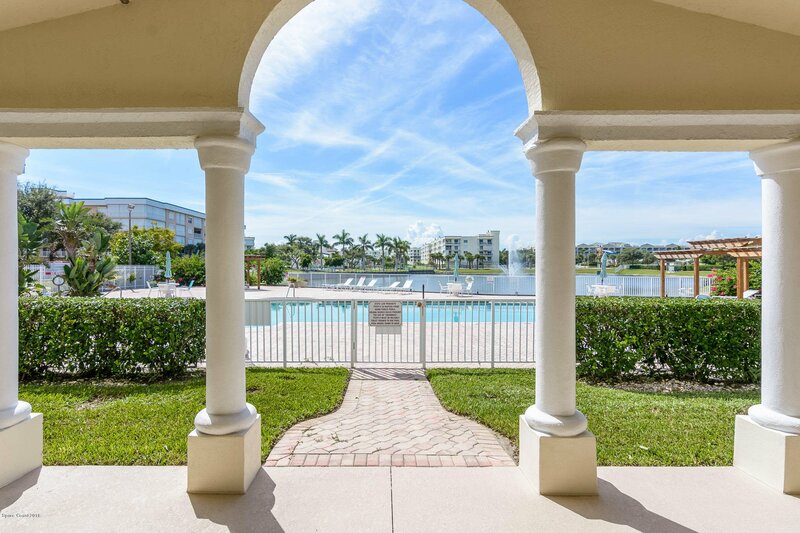 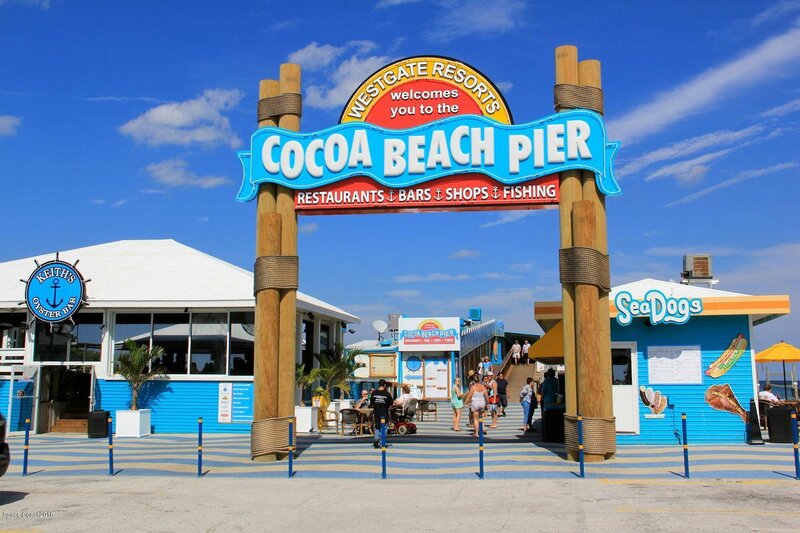 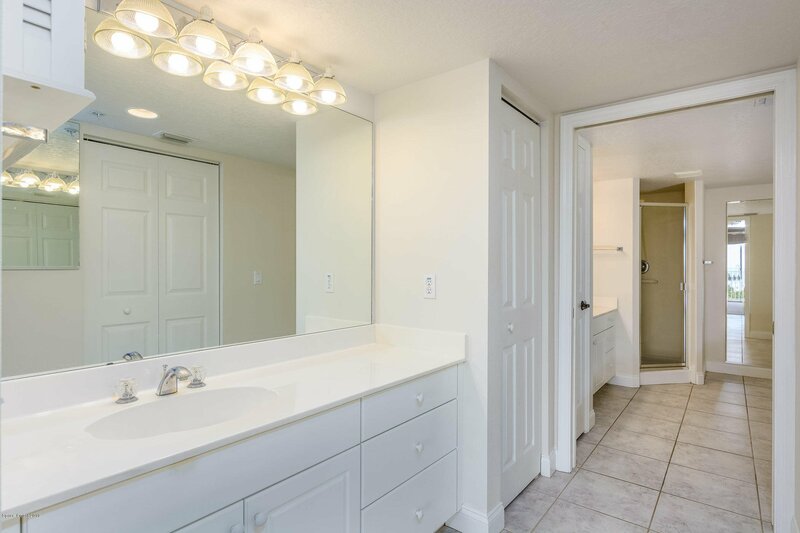 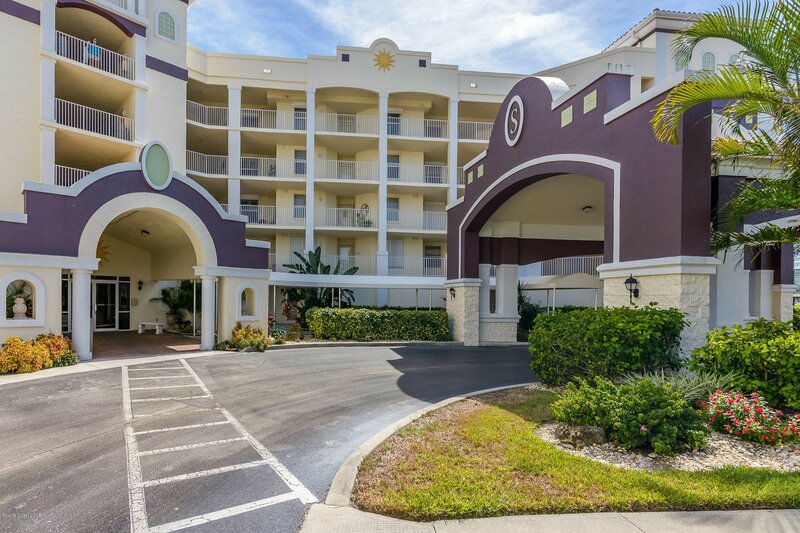 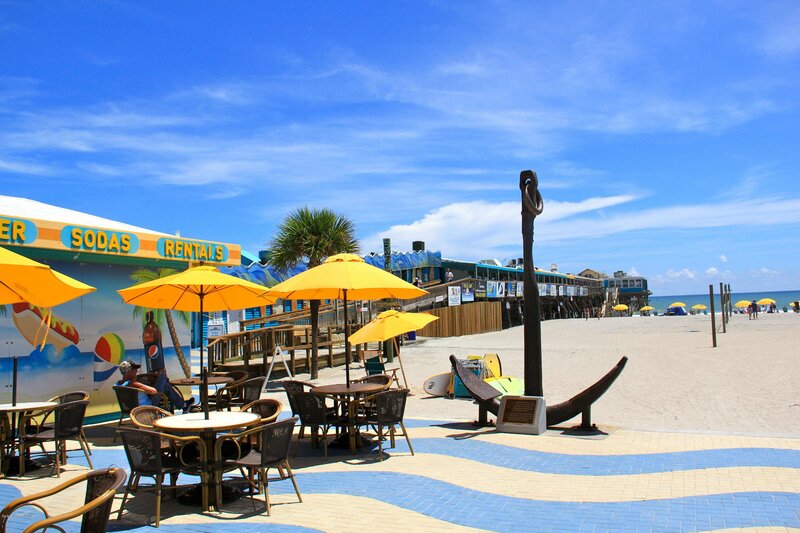 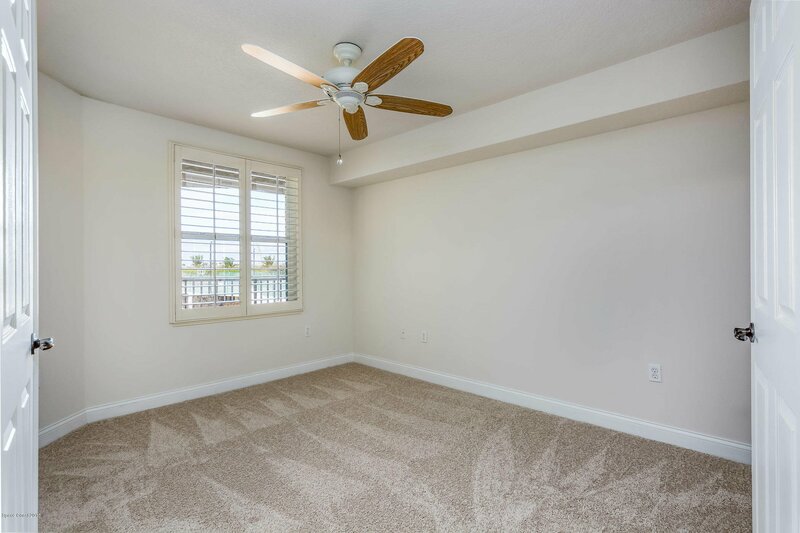 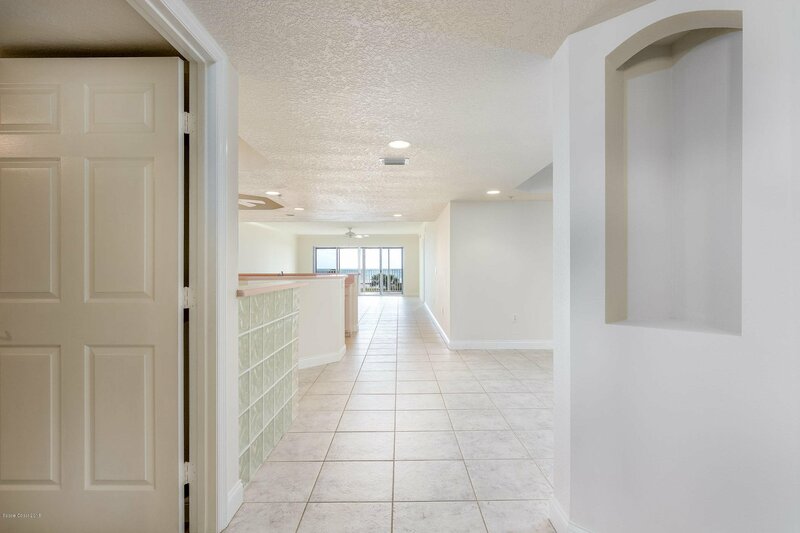 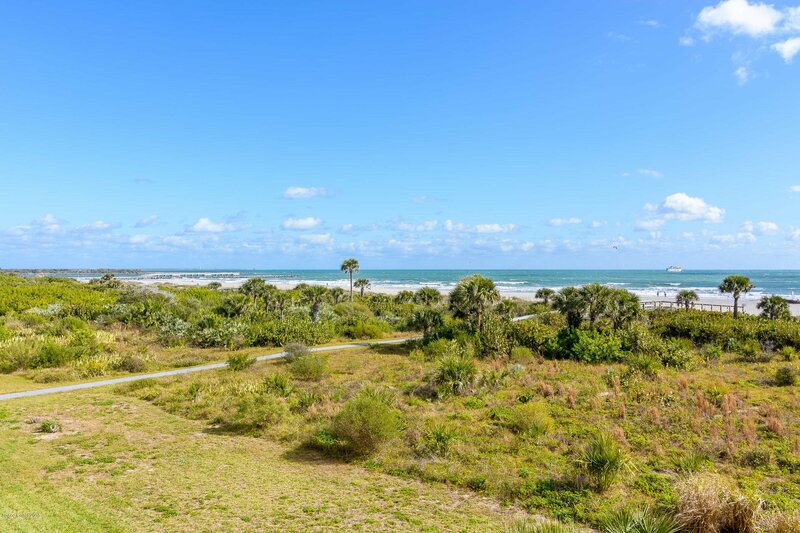 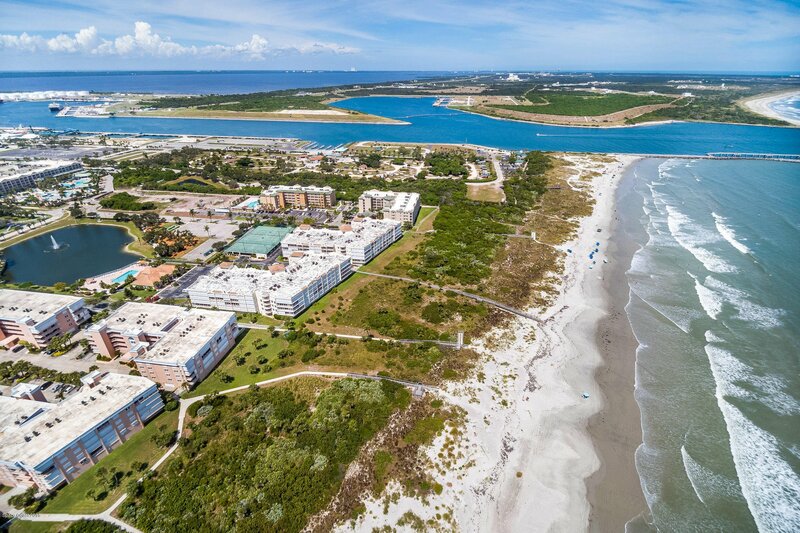 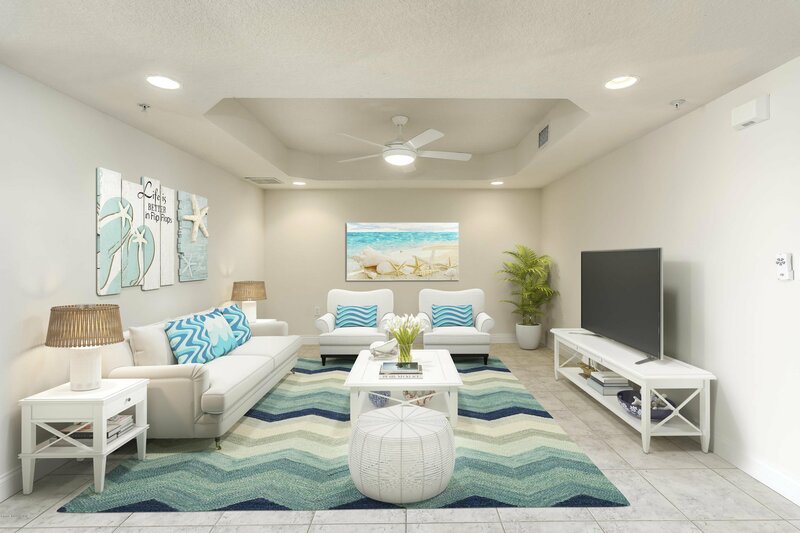 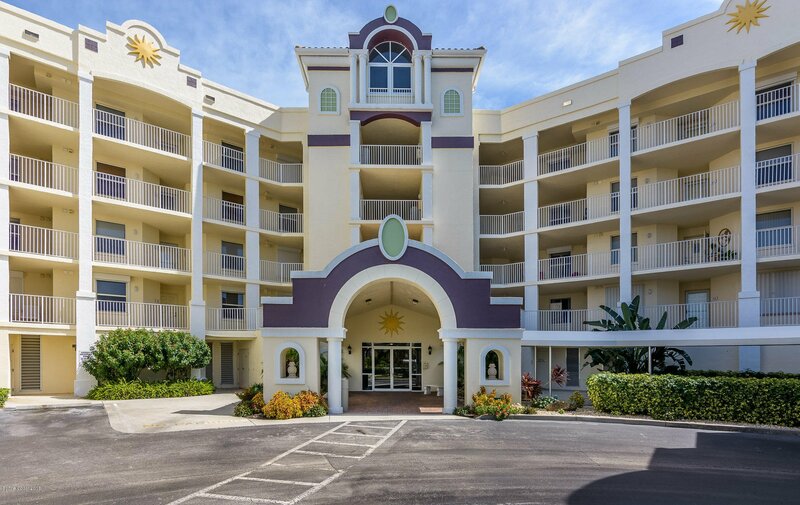 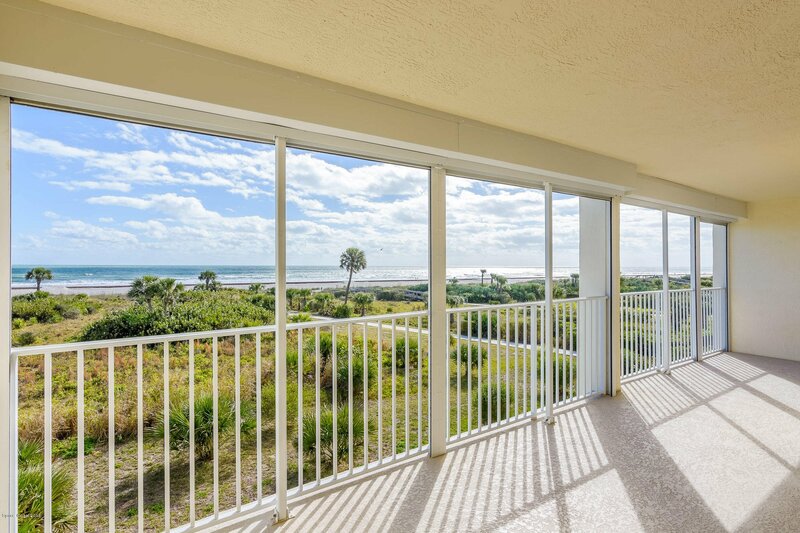 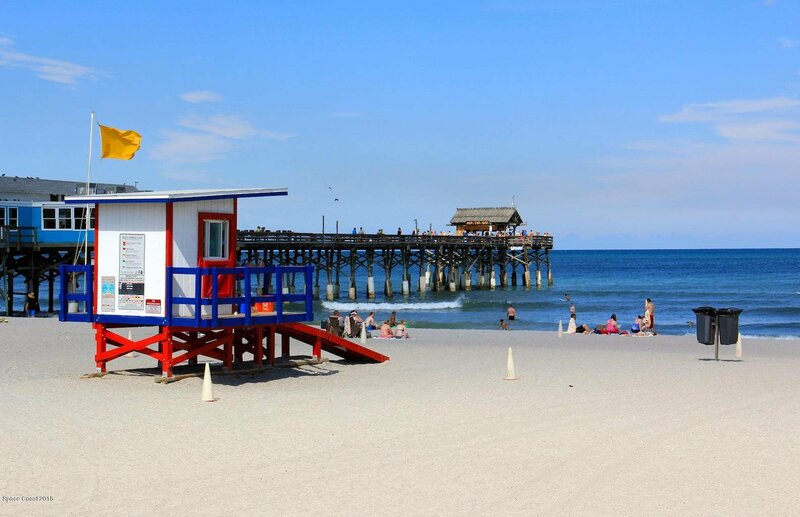 RARE direct ocean unit in sought after Solana Shores, an exclusive, well located gated oceanfront community on Florida's Space Coast near Port Canaveral and NASA's Kennedy Space Center. 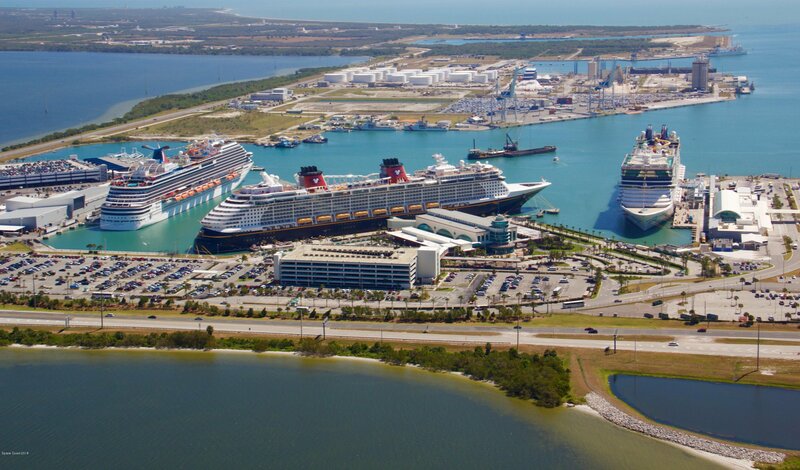 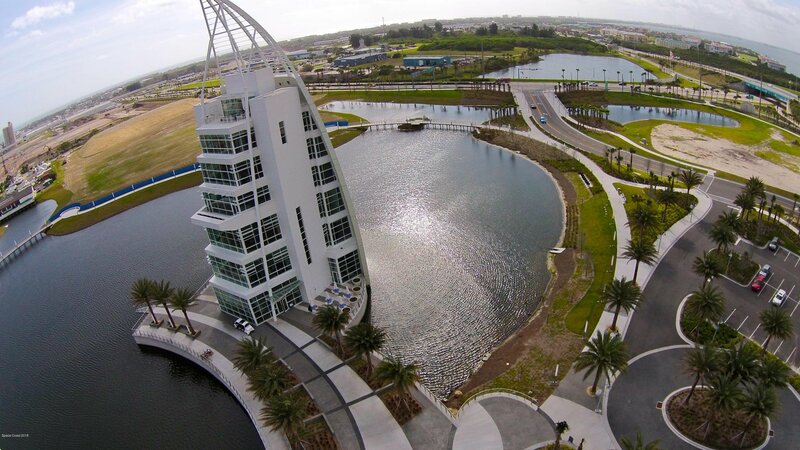 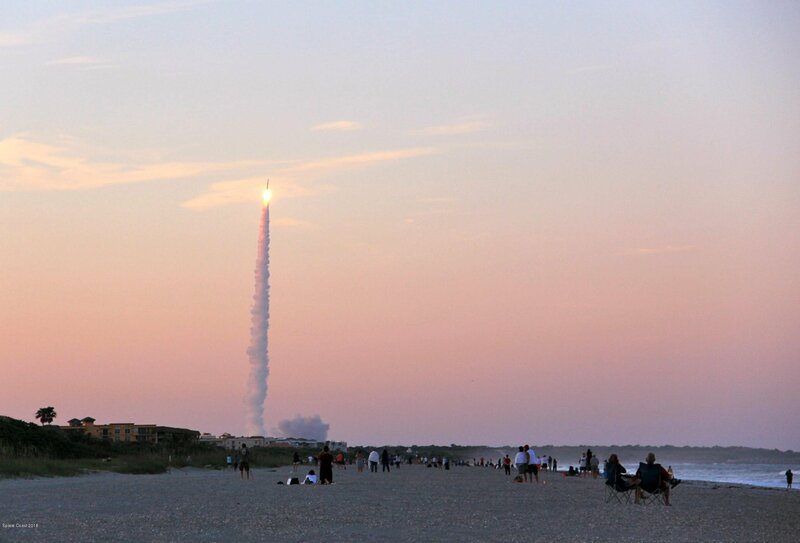 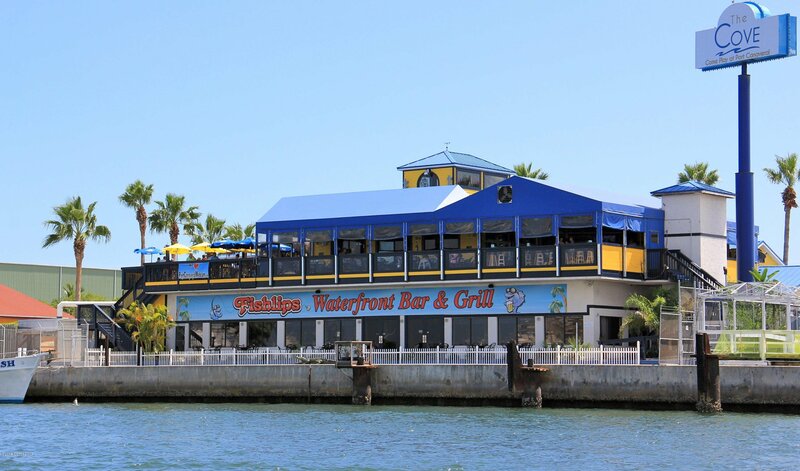 The ONLY PLACE IN THE WORLD where you can view from your unit the ocean, cruise ships, and rocket launches! 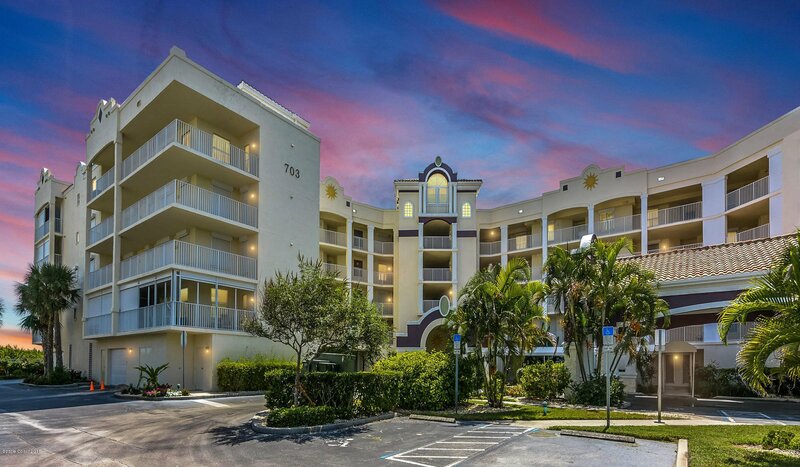 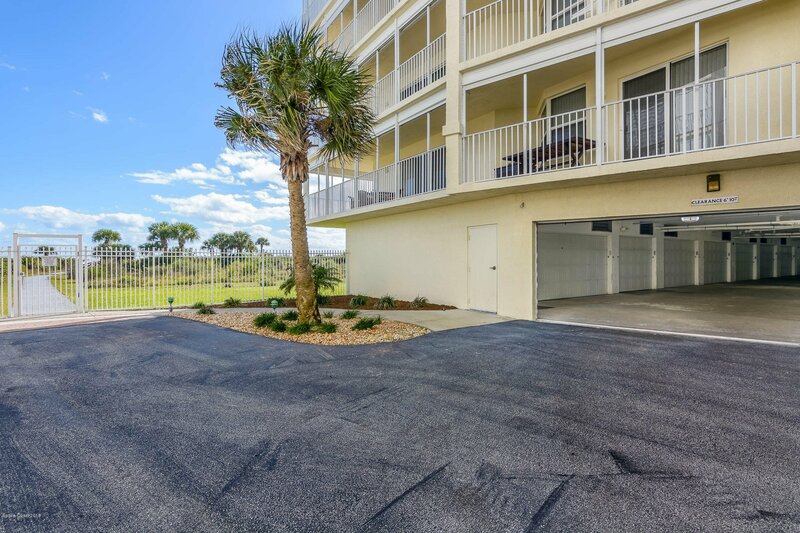 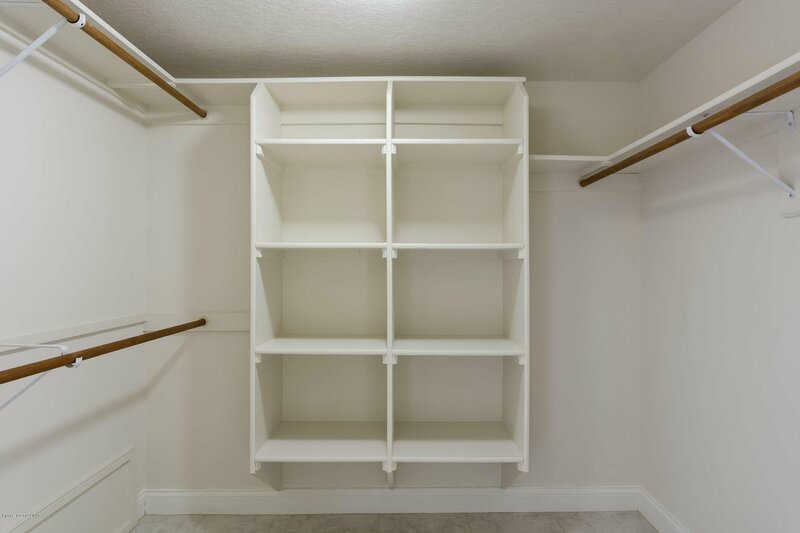 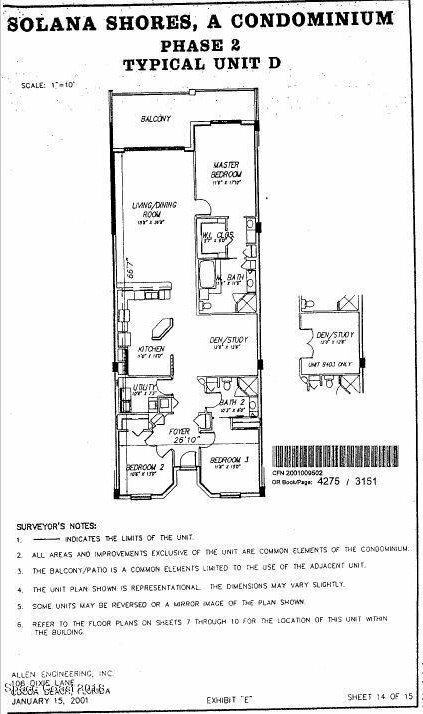 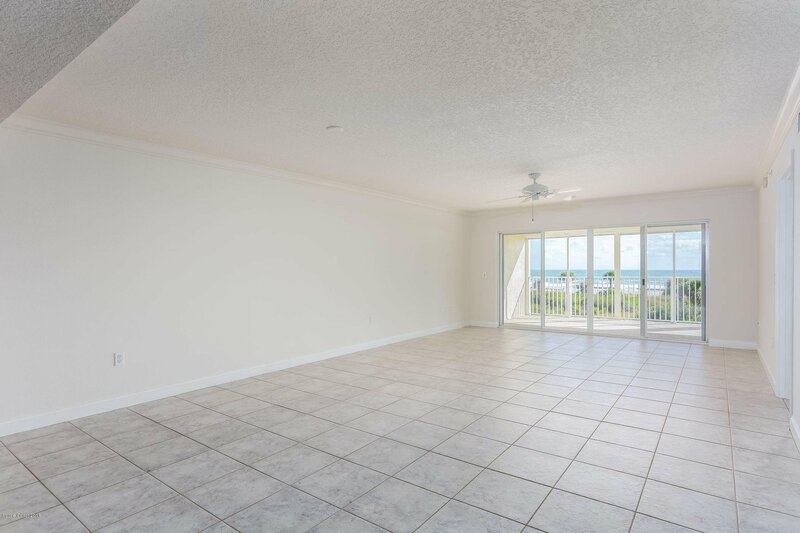 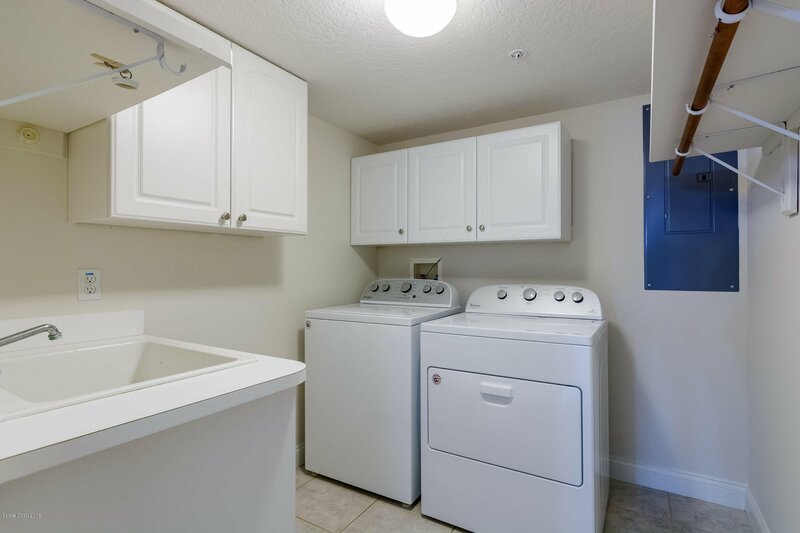 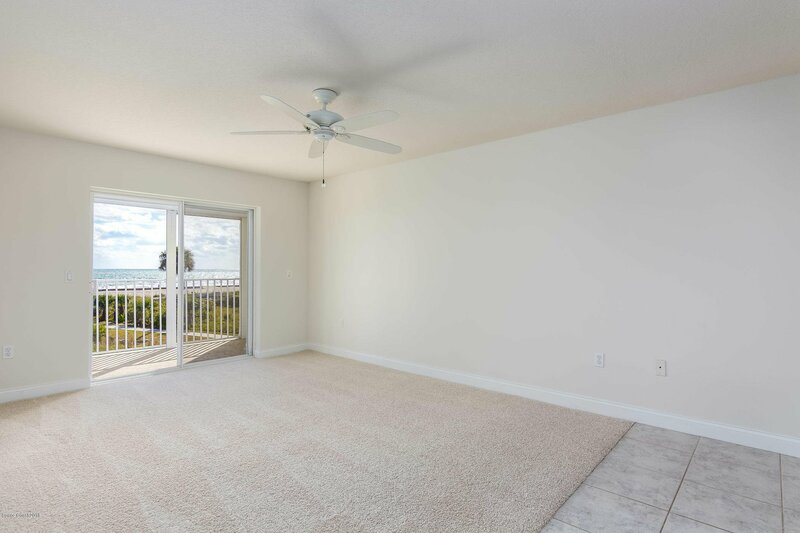 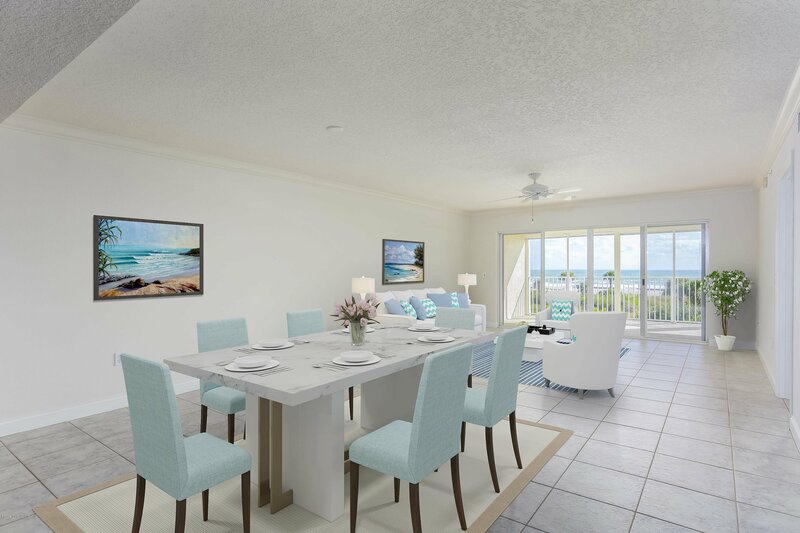 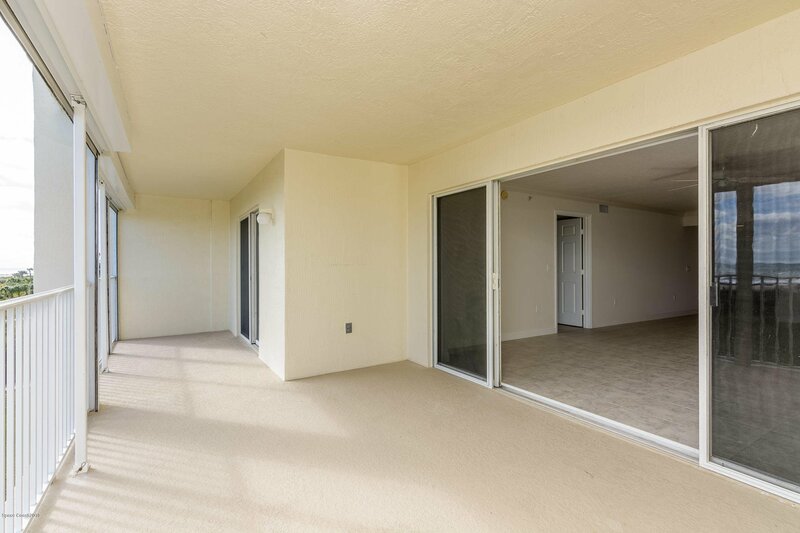 This highly desirable 3rd floor original owner unit features 3 bedrooms, 2 baths, a den, open floor plan, eat-in kitchen, electric storm shutters, a separate spacious laundry room, private garage and panoramic views of the ocean and beach. 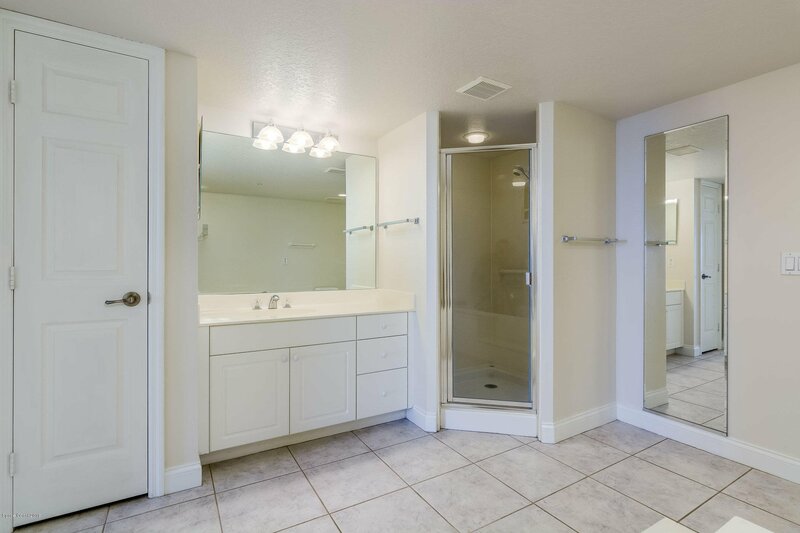 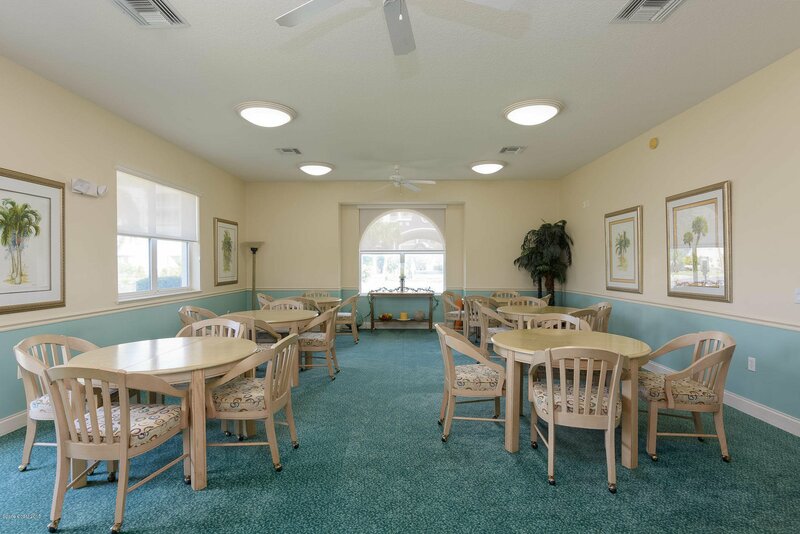 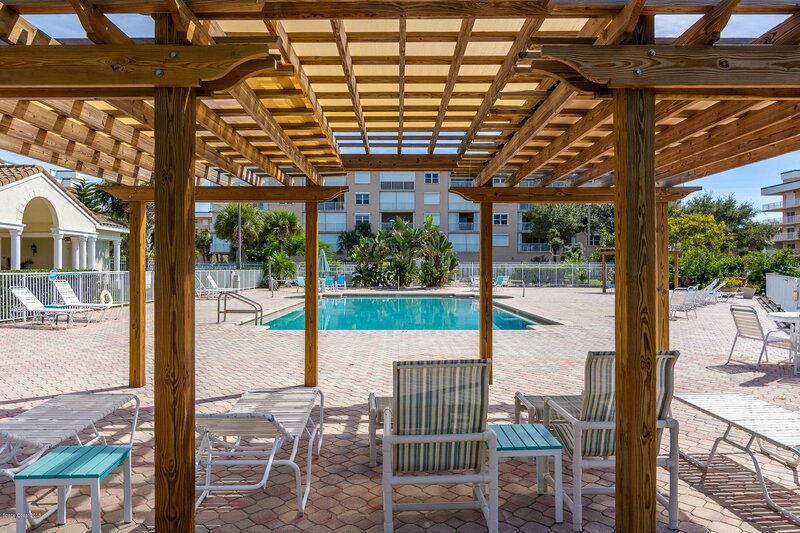 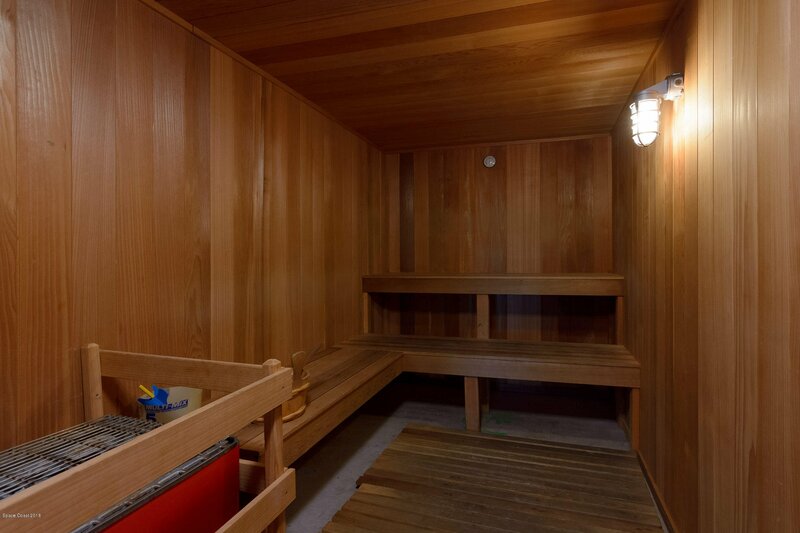 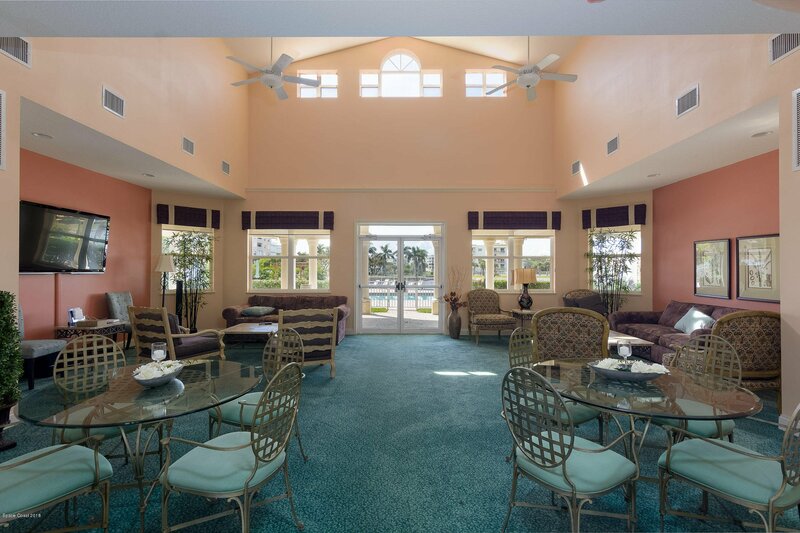 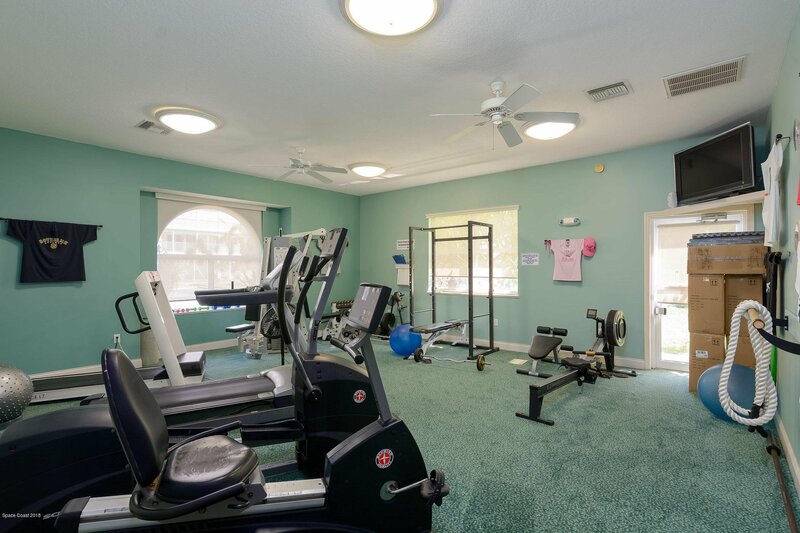 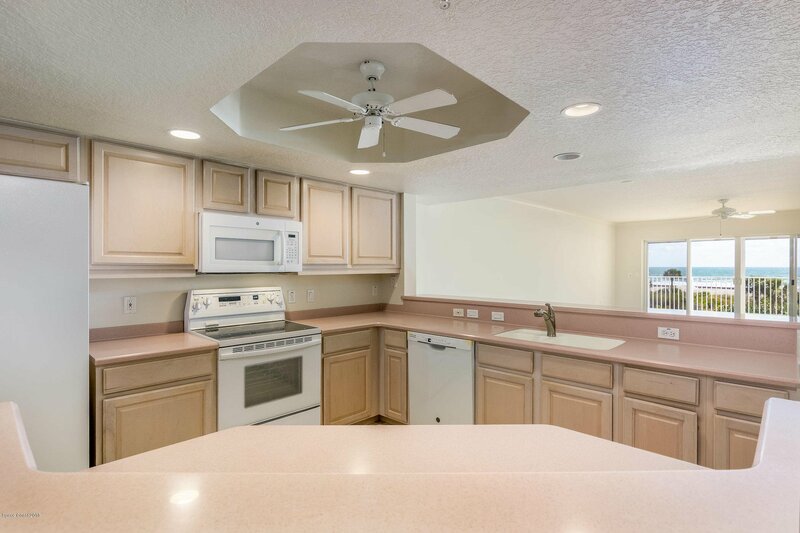 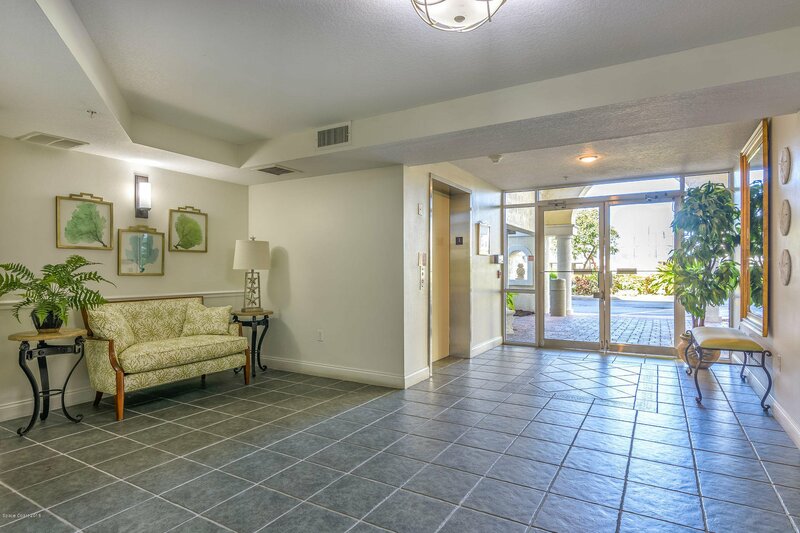 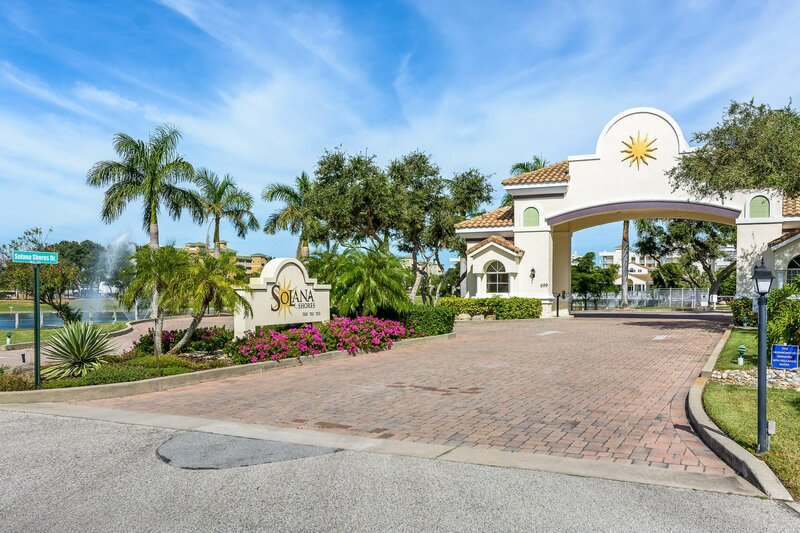 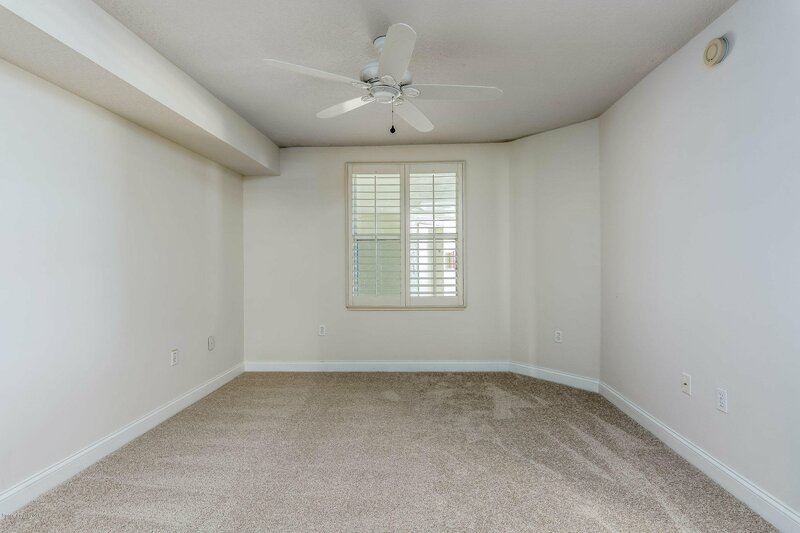 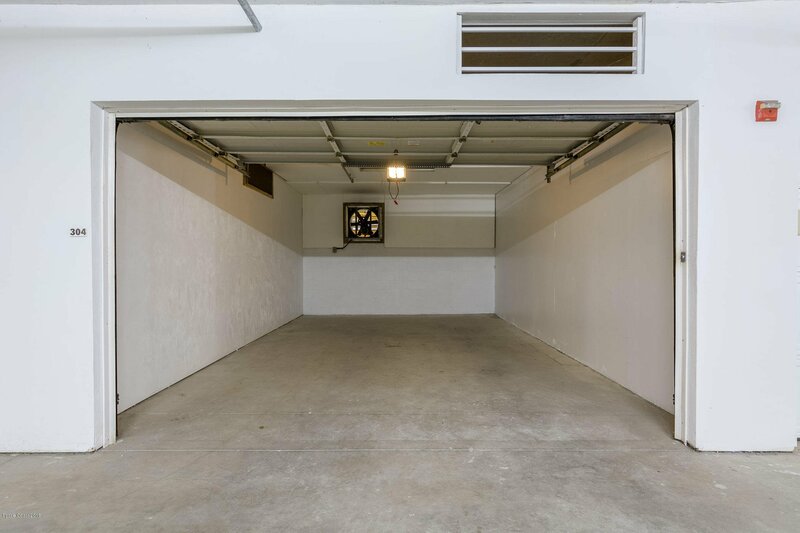 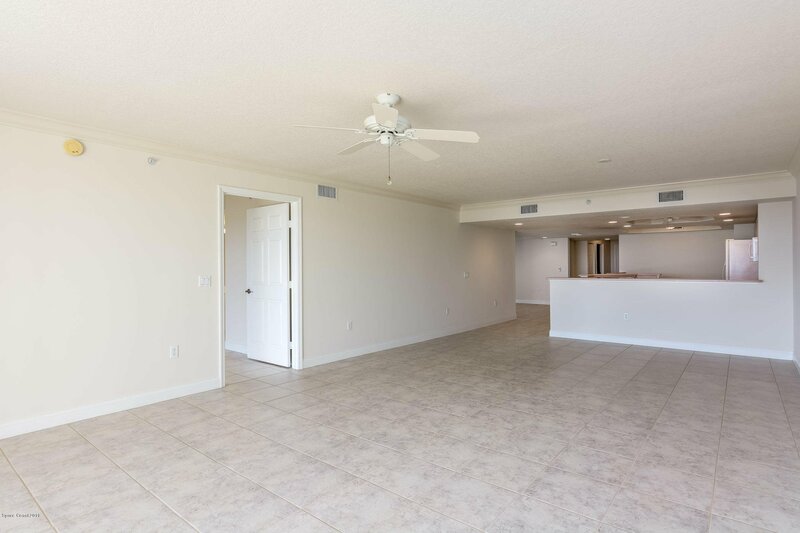 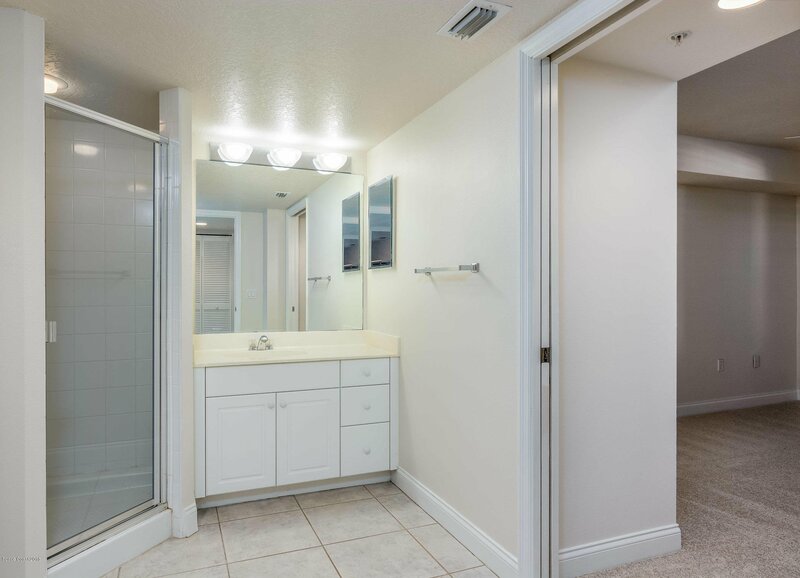 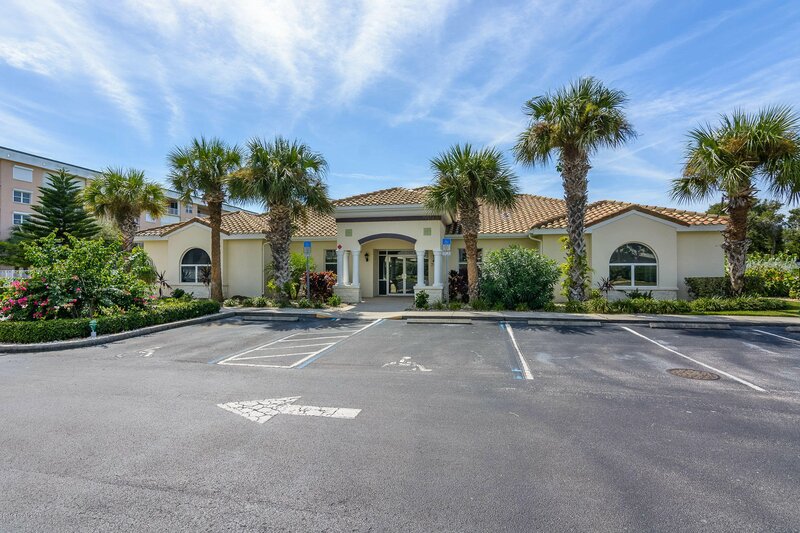 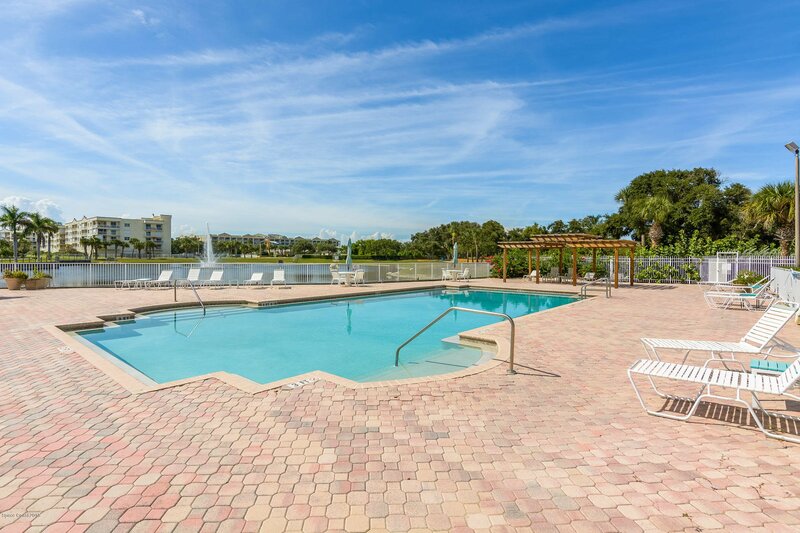 Solana Shores, located on five acres of spacious grounds and adjacent to a fountained lake, includes resort style amenities: Clubhouse; Pool w/Hot Tub; Workout Room; Sauna; Basketball, Tennis and Pickle Ball courts; and a Private Beach Walk.